Explore three defining challenges that school teams face when gathering, interpreting, and utilizing school data. 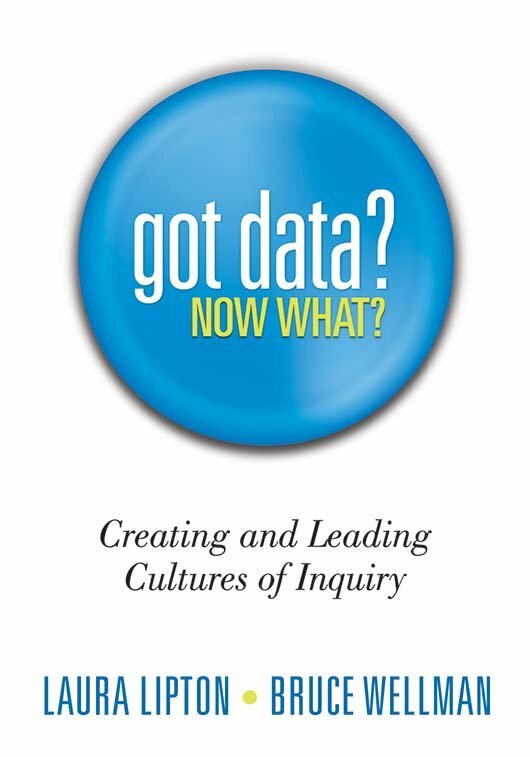 Complete with survey questions for efficient data collection, suggested group work structures, strategies, and tools—along with essential definitions and descriptions of data types—this compelling guide will help you confront data obstacles to turn struggling committees into powerful communities of learners. Apply each chapter's content with the Exercise Your Learning sections. Learn more about each chapter's topic in the Extend Your Learning sections, which suggest additional websites and resources. Discover relevant, team-related anecdotes in each chapter's Data Story.